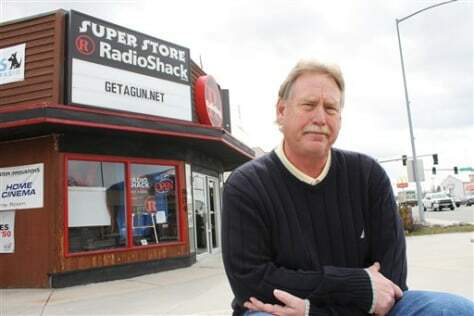 "RadioShack has taken the position that we're tarnishing their brand image with the promotion," RadioShack owner Steve Strand says. "I don't think this is a negative impact. I don't think they understand the way of life in Montana."